CENTURY 21 CAMBODIA CO., Ltd.
Century21 Real Estate was founded in 1971 in California, USA. Today it is the largest and most recognized real estate company in the world, with 7,100 offices world-wide, in 75 countries and more than 100,000 real estate professionals. Cambodia is the 75th country for Century 21. Century 21 Real Estate is the largest company in the industry providing comprehen- sive and marketing support for its affiliated offices world-wide. As a result Century 21 agents are recognized as the most skilled real estate professsionals in the world. In Asia-Pacific alone, Century 21 has more than 38,000 professional agents and it the region's strongest brand in real estate. 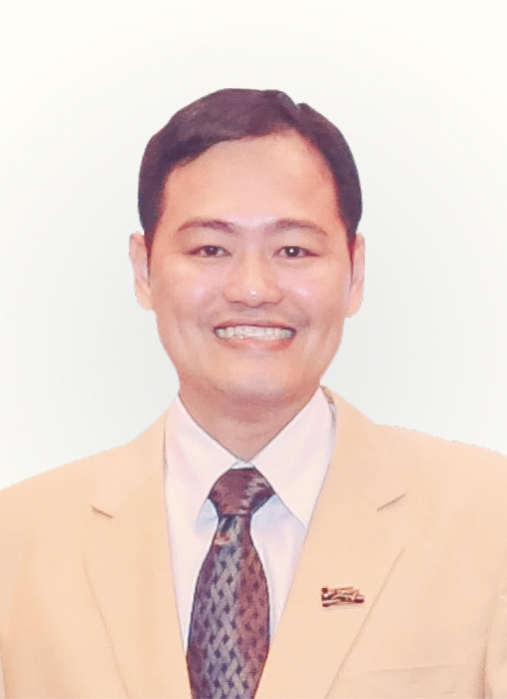 In addition to a strong regional presence sup- porting Century 21 Cambodia, China has more than 15,000 agents and Japan has over 13,000 agent making the Century 21 brand the strongest in Asia. To help change and promote the professional expertise and image of Real Estate Agents in Cambodia through education, training and talks. 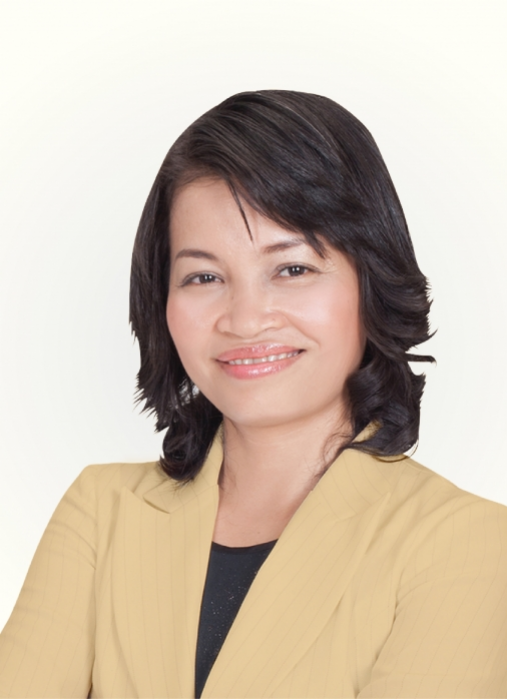 To advocate continue upgrade Cambodia Real Estate agents skills and knowledge so they can acquire the skills to complete the professionally and efficiently in the regional market and beyond in all their dealing.